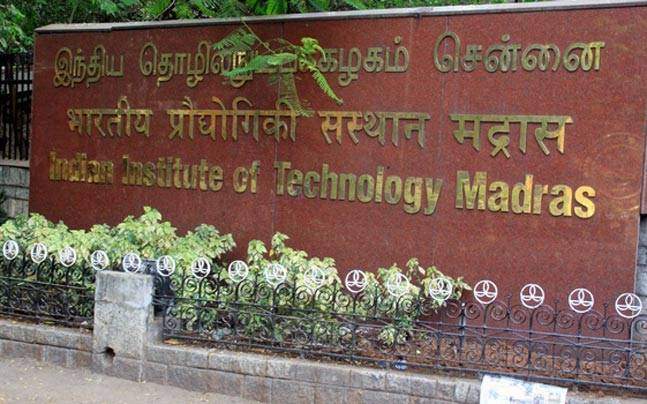 Licensing algorithms and software IPs to industry and R&D partners to facilitate development of products and solutions for the Indian market. NanoCell Networks (www.nanocellnetworks.com) and CEWiT (Centre of Excellence in Wireless Technology, (www.cewit.org.in) are delighted to announce a partnership to offer Training and Knowledge Management Services in 5G Technology. This collaboration will bring the best 5G training courses to the Industry, Academics and Public. 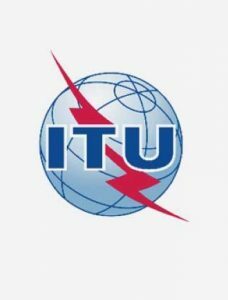 Global standardization bodies like ITU and 3GPP have initiated work on 5G technology standardization. 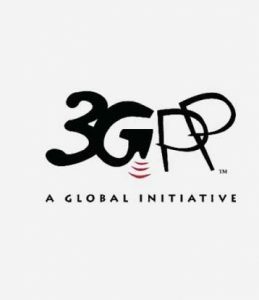 3GPP, a global partnership project which includes the TSDSI from India, is working on Release 14, considered the pre-5G release! 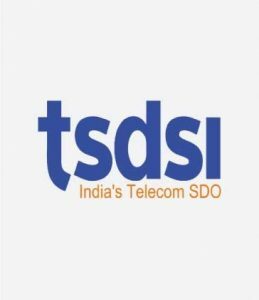 TSDSI, the Indian Telecom Standards Development Organization is also focusing on 5G technologies aligned with global standardization activities. 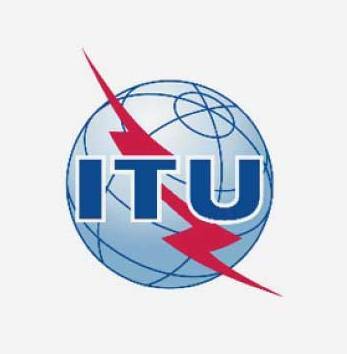 Look out for more here as the 5G Standardization progresses.